The residential area now called Beacon Heights remained an undeveloped tract of land northeast of the City of Edmonton remained an undeveloped tract of land until after 1910. The area’s population began to grow, however, when rich coal seams were discovered beneath the soil and coal mining began. 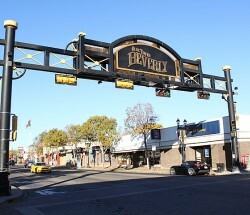 In 1913, the area was incorporated as the Village of Beverly. The village took its name from the Town of Beverly in Yorkshire, England. By 1914, the population in the area reached 1,000, and Beverly was incorporated as a town. The boundary line between Edmonton and Beverly was 50th Street. Until after World War II, the fortunes of Beverly rose and fell with the successes and failures of the local coal industry. When the last mine was closed in 1952, Beverly’s population was 2,000. One year later, the Beverly Bridge, which spanned the North Saskatchewan River, was opened, linking the town’s main street (118th Avenue) with the main highway to the east (Highway 16). 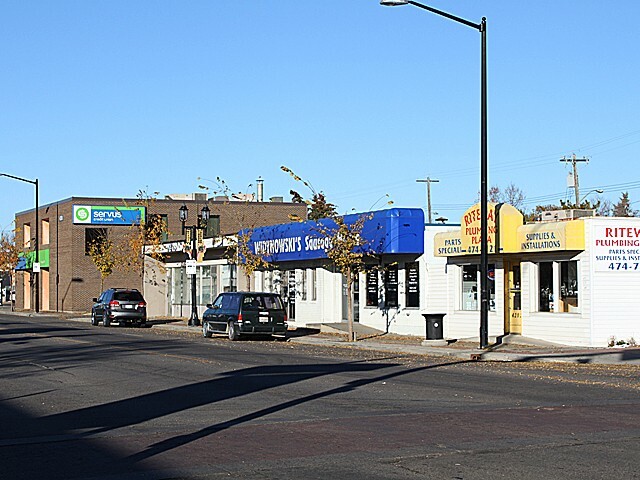 Beverly was in a great position to grow as a residential suburb, housing workers from the new petro-chemical plants across the river in the County of Strathcona and from other industries building in northeast Edmonton. 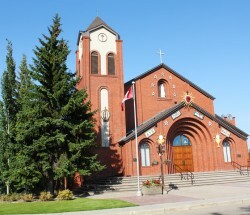 The town grew quickly until 1961, when Beverly, with a population of 9,000, was amalgamated with the City of Edmonton. 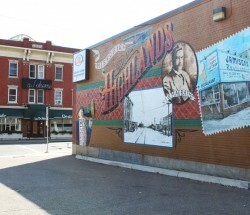 The northern portion of the former town contains the neighbourhoods of Beacon Heights and Bergman, while the southern portion is known as Beverly Heights. Most of the one- and two-unit homes in Beacon Heights were built in the decade leading up to amalgamation. 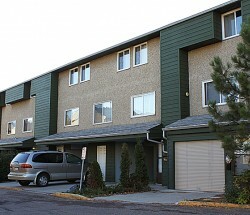 Higher density housing was built between 1960 and 1980. Beacon Heights has retained the character of a low-density residential neighbourhood with higher density housing located near major commercial concentrations and traffic routes. The focal point of community activity in Beacon Heights is the Beverly Jubilee Park, as well as the adjoining Beacon Heights Community League facilities. 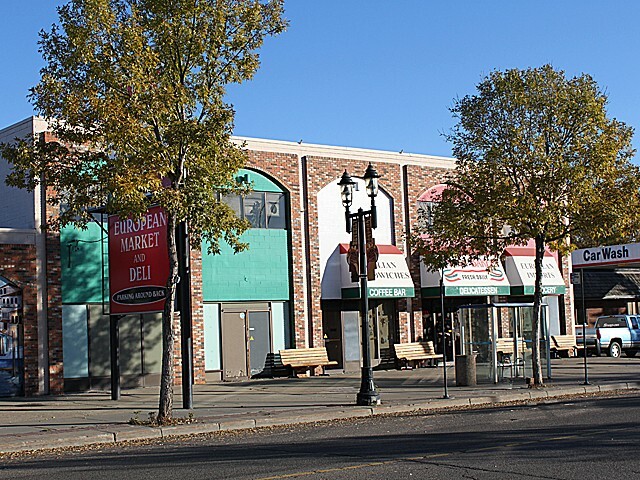 Residents of Beacon Heights are served by businesses located along 118th Avenue, and the Abbotsfield Mall is located immediately east of the neighbourhood.